Australia's history is punctuated by shocking incidents and accidents that have rocked the nation. 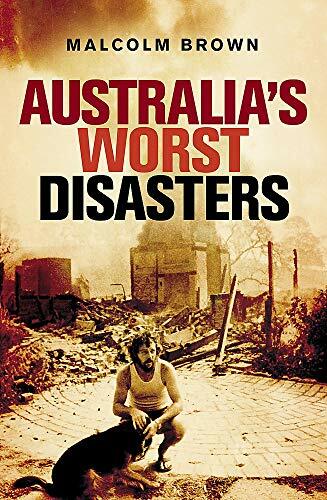 Here, journalist Malcolm Brown and others examine some of the worst human dramas that we have witnessed in Australia - looking at not only what happened, but often how tragedy could have been avoided. Cases include Cyclone Tracey, the West Gate Bridge Disaster, the Ash Wednesday bushfires, the Thredbo landslide, the demolition of the Royal Canberra Hospital, the 1998 Sydney-Hobart yacht race - and most recently, the Sea King helicopter disaster. 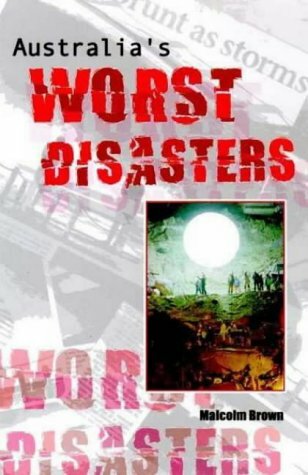 Graphic accounts of Australia's worst disasters - historical as well as events of recent years. Malcolm Brown has been a journalist with the Sydney Morning Herald for more than thirty years, and has covered a large number of trials, royal commissions, and inquests (as well as other areas) for more than thirty years.